Over the last decade, there has been an increasing amount of attention paid to the lesbian, gay, bisexual and transgender (LGBT) community but, until now, little information has been available about this population segment’s preferences, aspirations and mindset surrounding the home buying process and homeownership in general. 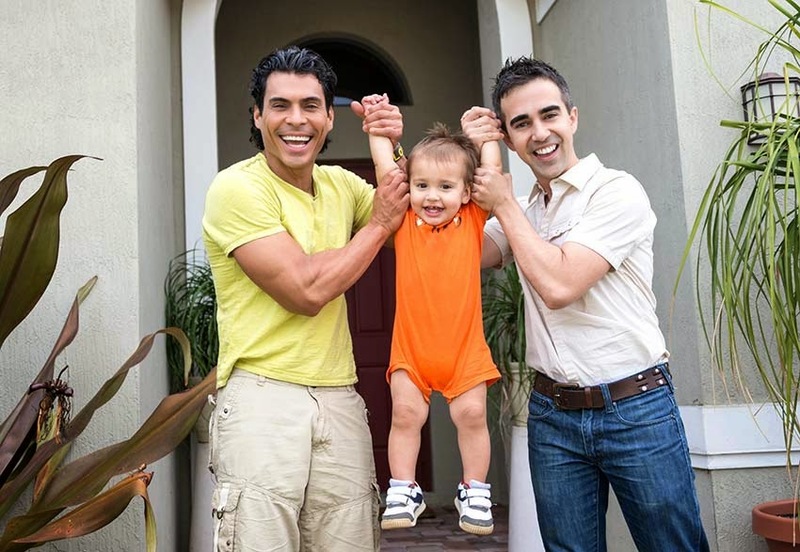 With the Supreme Court ruling on marriage equality pending and on the brink of LGBT pride month, Better Homes and Gardens® Real Estate and the National Association of Gay and Lesbian Real Estate Professionals (NAGLREP) today released findings from the first-ever LGBT Home Buyer and Seller Survey of more than 1,700 respondents that show a majority believe homeownership to be a good investment, but possess strong concern when it comes to housing discrimination. Nearly nine out of ten (89%) LGBT homeowners surveyed, and three out of four (75%) LGBT non-homeowners, think homeownership is a good investment. This rings true across all age groups, including Millennials. So will the upcoming Supreme Court ruling impact these numbers? According to the data, 81 percent of LGBT survey participants feel a ruling for marriage equality will make them feel more financially protected and confident – key milestones along the path to homeownership. In all, more than half (54%) of all LGBT respondents currently own some type of real estate. This is proportionately equal between gay/bisexual men and lesbian/bisexual women. For current LGBT homeowners, the top motivation for purchasing a new home is living in a better city or neighborhood (76%), having a bigger home (57%) and getting married (56%). For LGBT non-homeowners, achieving personal finance goals are most important to becoming first-time buyers, specifically saving for a down payment (86%), maintaining a stable job (84%) and qualifying for a mortgage (83%). The exceedingly top neighborhood priority for LGBT respondents is safety (88%). Furthermore, when asked about the importance of different aspects of their ideal neighborhood and community, respondents are most concerned about living in a neighborhood with low crime (80% very important), living in a state with an LGBT anti-discrimination ordinance (75% very important) and living in a progressive community (70% very important). Among respondents, 73 percent stated strong concern about some aspect of housing discrimination, either in purchasing a home or renting. The concerns include discrimination by real estate agents, home sellers, landlords, mortgage lenders, property management companies and neighbors. Concern rates were highest among transgender respondents. The Millennial Factor: For a generation that many have deemed “Generation Rent,” an overwhelming 82 percent of LGBT Millennials surveyed are concerned about rising rents, and 59 percent say they plan to have children in the future, both of which are potential motivators for purchasing a home. Agent Qualities: LGBT respondents looking to purchase a home in the next three years are most concerned about selecting a real estate professional that has an excellent reputation (93%) and is LGBT-friendly (86%). Only 13 percent thinks it is very important that their sales associate identifies as LGBT. Also of note is that being LGBT-friendly is more important than a real estate professional’s years of experience (78%). Agent Reviews: The vast majority of LGBT respondents considering purchasing a home would look for a real estate professional with the highest reviews on service and responsiveness (95%) over those with the highest number of home sales (5%). Family Planning: Although lesbian women are more likely to have children than gay men, nearly 60 percent of all LGBT Millennials plan to have children in the future. Therefore, quality of school districts and lifestyle considerations such as proximity to parks may likely become increasingly important as this group continues to enter the real estate market. Design in Mind: For LGBT respondents looking to purchase a home, outdoor living space (48% a strong priority) and an open concept living area (44% a strong priority) reign supreme. The study was conducted by Community Marketing & Insights (CMI), which has been conducting LGBT consumer research for more than 20 years. Their practice includes online surveys, telephone interviews, intercepts, focus groups and advisory boards in the United States, Canada and Europe. The methodology for this research was a 10-minute online survey conducted in April 2015. 1,798 LGBT residents of the United States completed the survey. 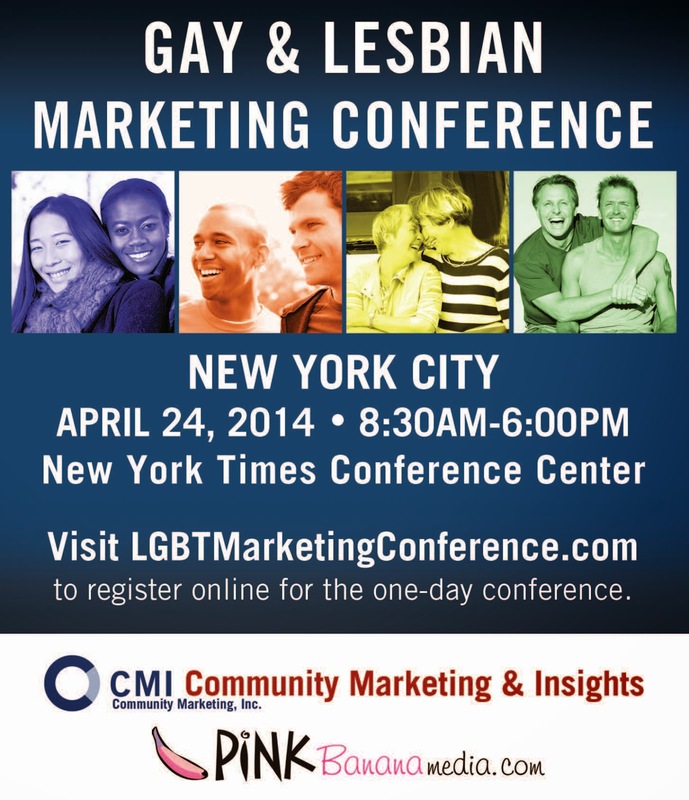 Participants were part of CMI’s LGBT research panel. The panel of 70,000 LGBTs was recruited over a twenty-year period from nearly 300 LGBT media, events and non-profit organizations. This means that the results summarized here are representative of LGBT consumers who are “out” and who interact within the LGBT community. Established in 2007, The National Association of Gay and Lesbian Real Estate Professionals, NAGLREP, is an international trade organization that is part business and part advocacy. The 850+ members of NAGLREP share a LGBT and gay friendly REALTOR® referral network. 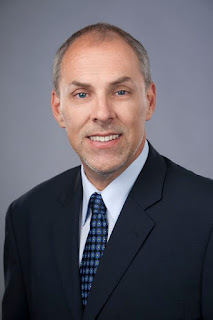 NAGLREP.com receives over 75,000 unique visits per month from LGBT and non LGBT home buyers and seller specifically looking to select a REALTOR or real estate professional sensitive and understanding of their needs. It has members in almost every state of the United States with local chapters in Arizona, California, Florida, Massachusetts, Michigan, Texas, Wisconsin, Virginia, and others. The advocacy mission of NAGLREP is to advocate on behalf of the rights of the Lesbian, Gay, Bisexual, and Transgender (LGBT) community as it relates to housing and discrimination laws. Equally important to this mission is to work with legislators from near and far at the local, state and federal level to enact legislation that would eliminate all discrimination laws and provide fair and equal rights to the LGBT community. Membership is not limited to professionals of Gay and Lesbian Orientation.